This condo has it ALL! Rarely available. 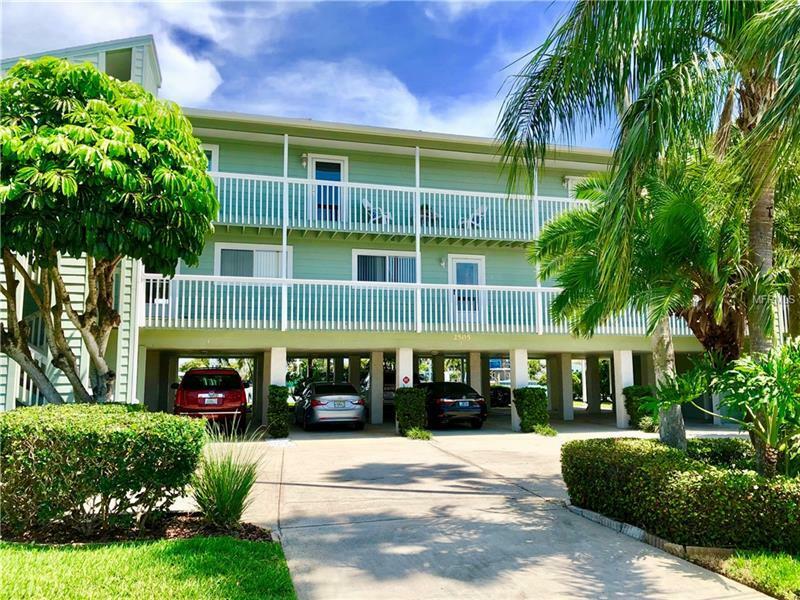 Located only two blocks from the beautiful sugar sands of IndianRocks Beach this clean and bright 2 bedrooms 2 bathroom condo is move-in ready. Sit back relax and enjoy a meal or your favorite beverage on the large covered deck overlooking a protected lagoon off of the intercoastal waterway. Your private deep water dock and 10000# boat lift are right in your back yard and only a short boat ride to Clearwater Harbor and direct access to the Gulf of Mexico. This condo includes washer and dryer large private storage room and dedicated covered parking for 2 cars. Load up your wagon with your beach things its only two block walk to public access to one of the areas best beaches. 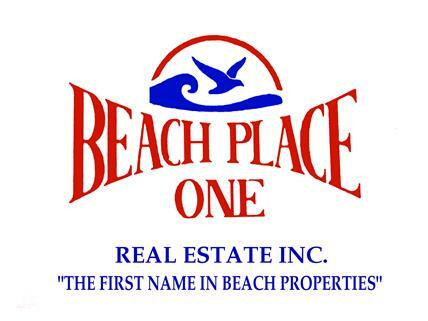 If you have been searching for a beach condo in a more private location you owe it to yourself to see this one. Call today to schedule your private showing.